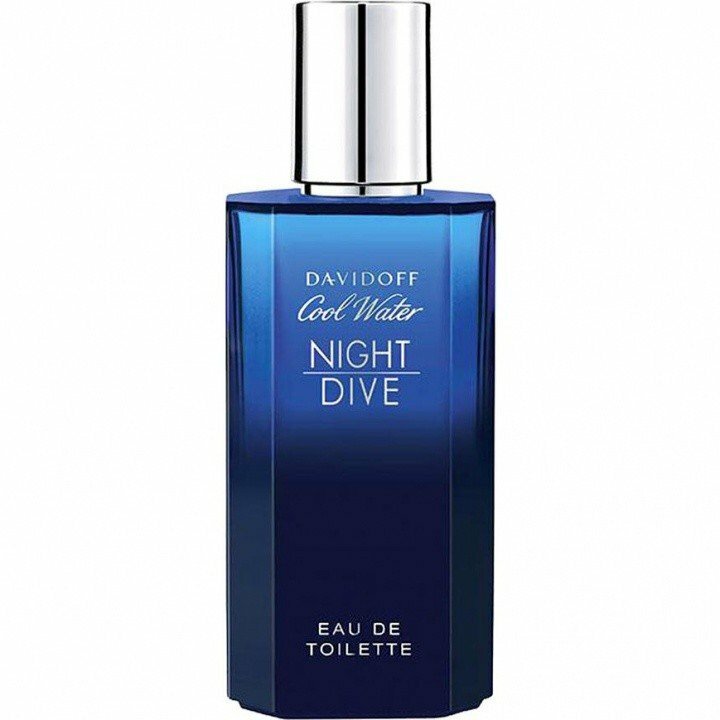 Cool Water Night Dive (Eau de Toilette) is a perfume by Davidoff for men and was released in 2014. The scent is synthetic-sweet. It was last marketed by Coty. First of all: I treat every perfume to a really nice tear, I think that is simply part of artistic freedom. And CWND doesn't get very little of it. Despite the numerous classics (e.g. Vetiverbomben, Chypre- as well as Patchoulikracher), which I call meanwhile my own, Night Dive did not really lose its initial attraction on me. Sounds weird? But it is! 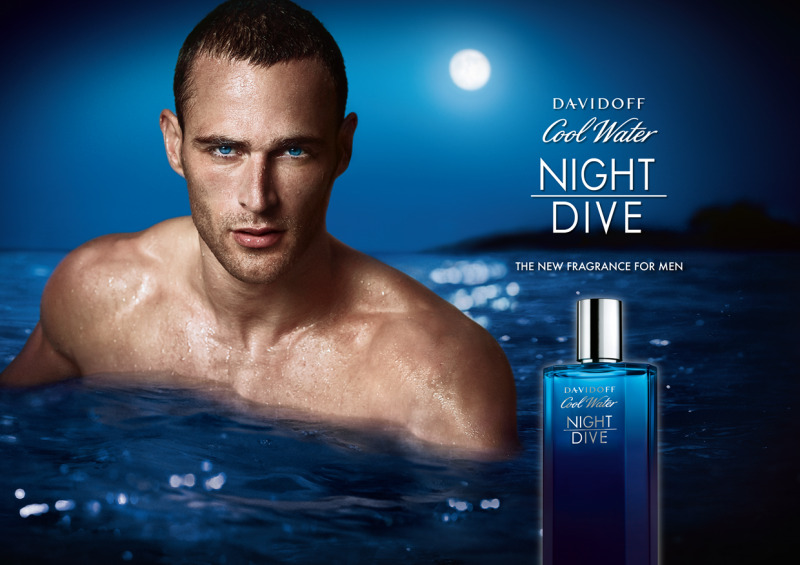 It was one of my first fragrances, along with my big brother CW, James Bond and Tabac Man. I think that nostalgia plays a big role here. 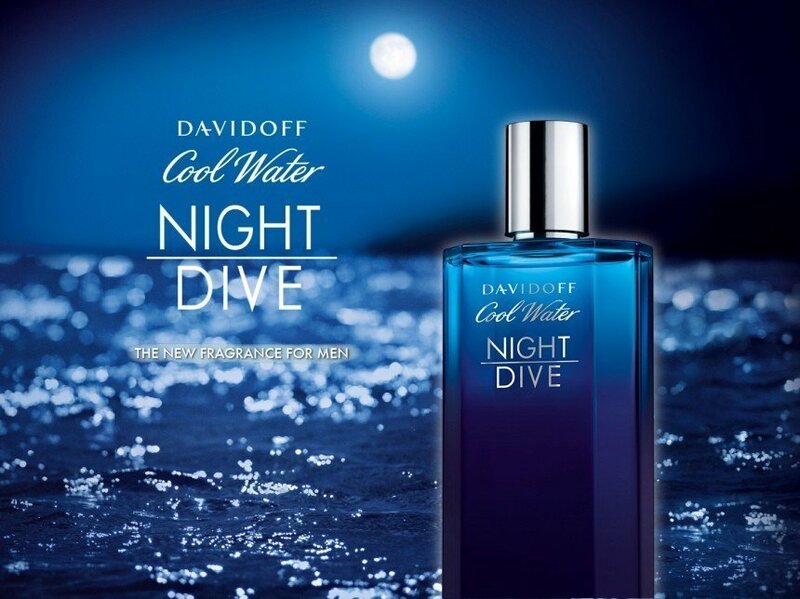 Adventurous when trying out new perfumes, first date with a girlfriend, beginning of summer. It's a great time. Despite the sweetness, I never felt it overcharged or annoying and always found that it complemented the original well. The CW DNA is weak, but still recognizable. Light freshness and spice with lots of fruit, some mint and amber. Synthetic, undeniable. Compared to the original probably also quite trashy somehow. Something that you could theoretically get blown around the nose in clubs or large discos. Although that's not likely to happen very often. It is almost too elegant for that, considering all the proll stuff that is thrown on the market today. For me he is and will remain a good one. Trashy, for all I care. I don't mind annoying. Torn for all I care. I can understand that. No problem. That's how I feel about other synthetic perfumes. I bet they got their nostalgia fans, too. Nobody can take away my nostalgia for CWND. And that's a good thing. Even if I'm the only one. Have this for almost a year and still it's still three quarters full. If you take a hint from the name, this is suited for nighttime. The scent is fruity and sweet. Some say that this has similarities to the original CW(I also have this as of this time), but I disagree. I don't even think that this is an aquatic. Standout notes for me are the juicy fruits(reminds me of grapes and blueberries), then the cashmeran and some pepper at the heart then some woods at the end until it fades away. Longevity is average. Maybe 4-6 hours or more if it's not terribly hot and humid in your location. An average fragrance but the bottle looks cool. Write the first Review for Cool Water Night Dive (Eau de Toilette)!